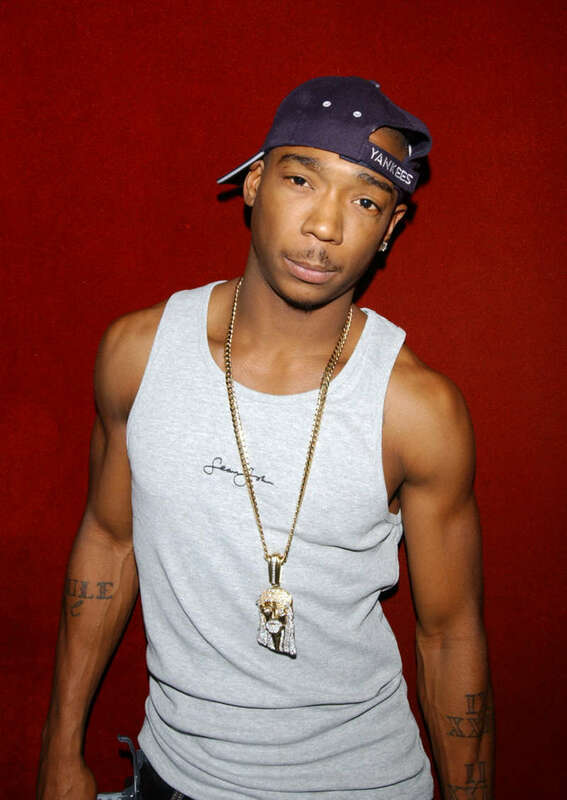 Rapper Ja Rule went on a homophobic Twitter rant against fellow rapper 50 Cent. 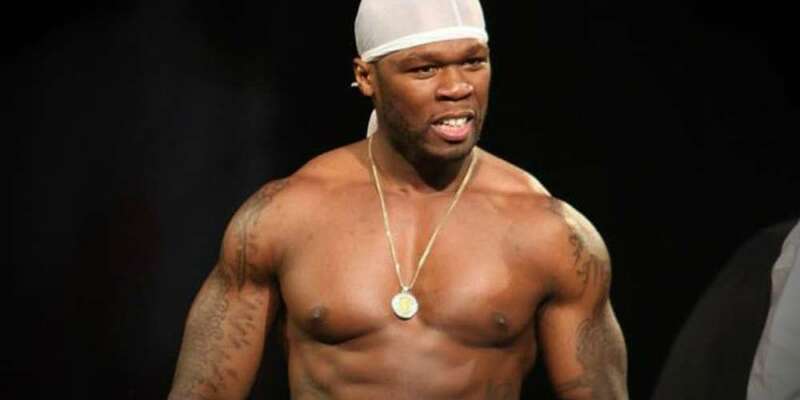 Their feud has been ongoing since the early 2000s when Ja Rule claimed that 50 Cent personally knew the man who robbed Ja Rule at gunpoint for jewelry in Southside Jamaica, Queens in New York City. Ja Rule’s recent homophobic comments came after 50 Cent poked fun at Ja Rule and joked about the effect that their battle had on his popularity. After getting wind of the comments, Ja Rule shared a few views of his own. 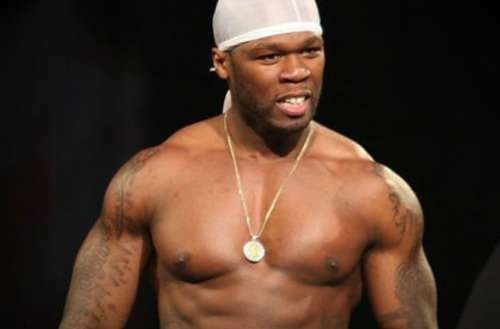 The rapper wrote, “From now on everyone can refer to 50 Cent as #ticklebooty not fif not fiddy… #ticklebooty that’s his name call him it to his face he ain’t gonna go sh*t… and if he does sue him like he did me… #Murderinctvseries”. 50 Cent hasn’t responded to the tweets, but Ja Rule retweeted one Twitter user who claims that the comments Ja Rule made “must be true” or 50 Cent would have clapped back by now. We’re pretty disgusted by Ja Rules’s language but we’d like to reclaim some of it for ourselves. 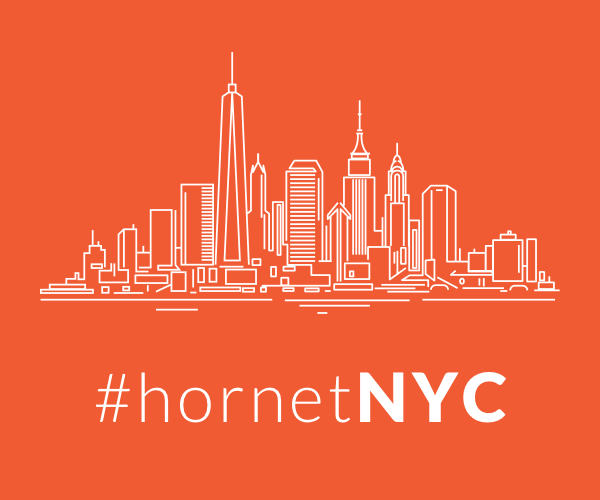 Remind us to add ‘Tickle Booty’ to our Hornet profile.